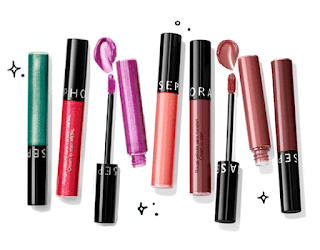 Steward of Savings : FREE #Sephora Collection Rouge Cream Lip Stain Sample! FREE #Sephora Collection Rouge Cream Lip Stain Sample! Sephora is giving away FREE Rouge Cream Lip Stain Samples while supplies last! Simply complete FORM with your deet's and expec your FREE Sephora Sample in -6 weeks!